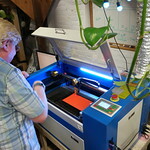 Want to use our new Laser Cutter + CNCs and 3D Printers? 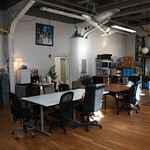 Checkout our memberships, and see what we have to offer! 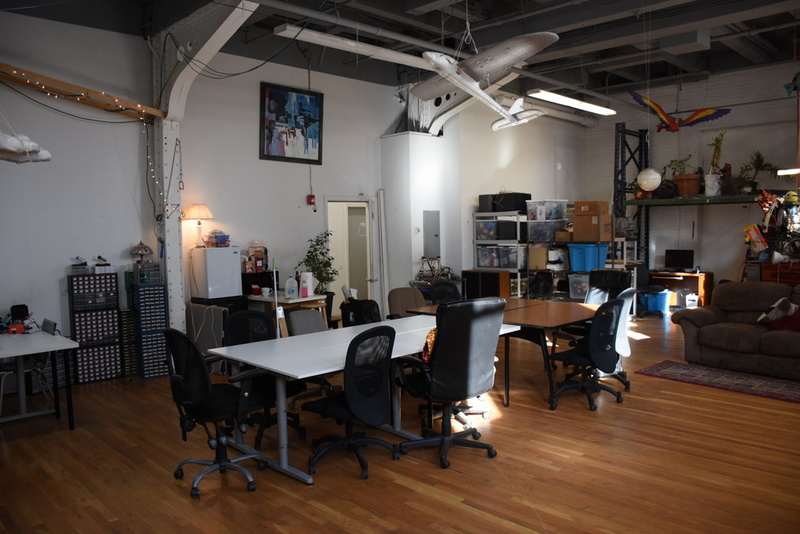 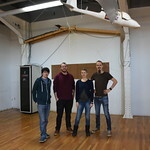 We are a 501(c)3 makerspace in the center of Somerville, MA. 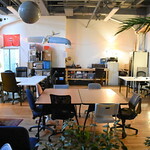 We have a 1200sqft workshop catering to enthusiastic makers, and hold weekly meetings where we get together and make things. 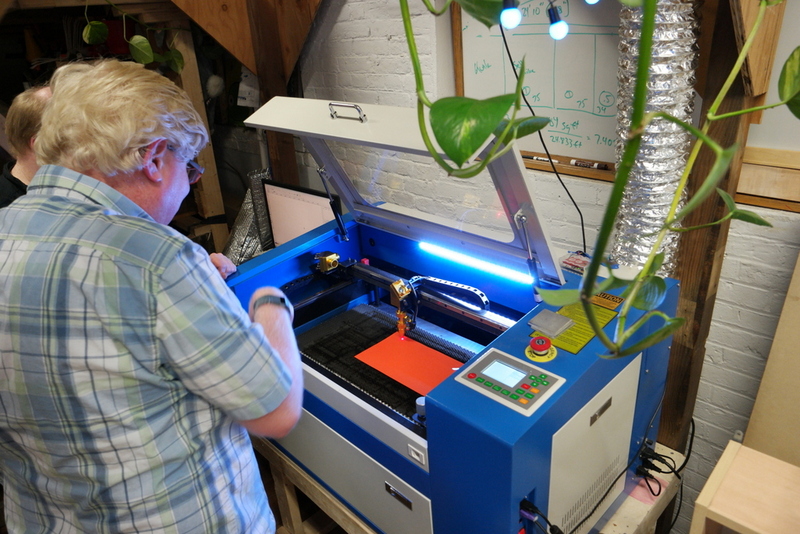 We have a Laser cutter, CNCs, 3D printers, and a range of other tools for our members to use. 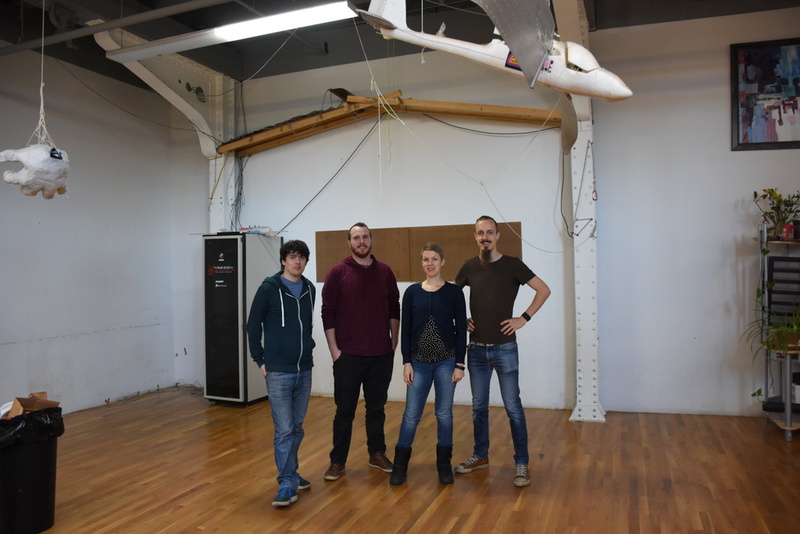 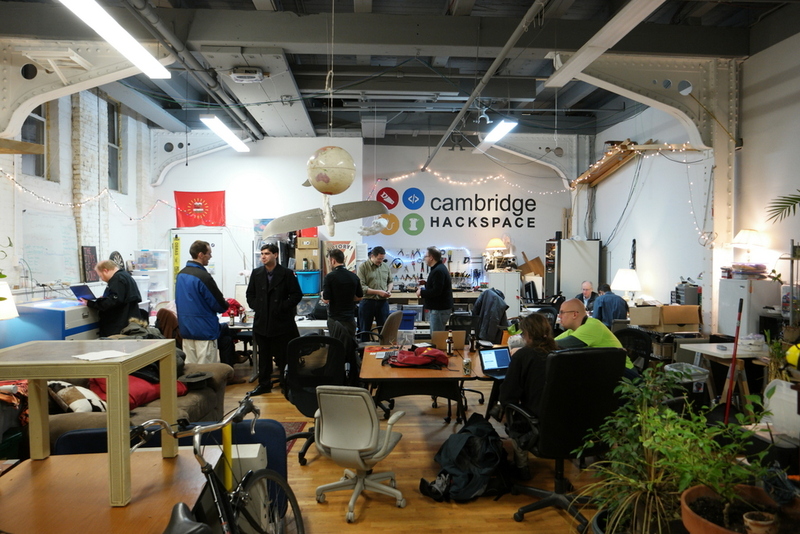 We've started the Cambridge Hackspace to provide a physical space where people can gather and work on their projects, have access to larger or expensive tools (like the 3D printers, and laser cutter), and provide a place where the community can share their knowledge. 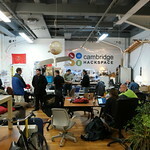 Anyone and everyone is welcome. 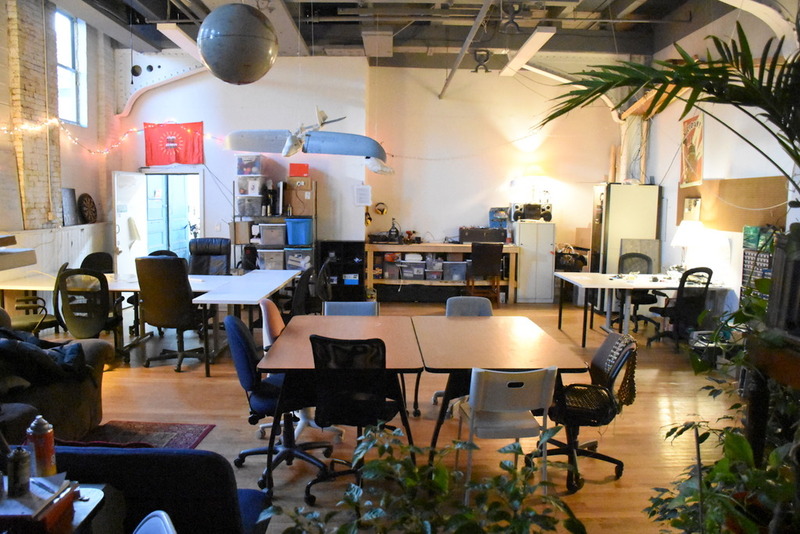 Whether your thing is software, electronics, woodwork, or knitting, we provide a space where you can meet fellow makers, to learn, and be inspired. 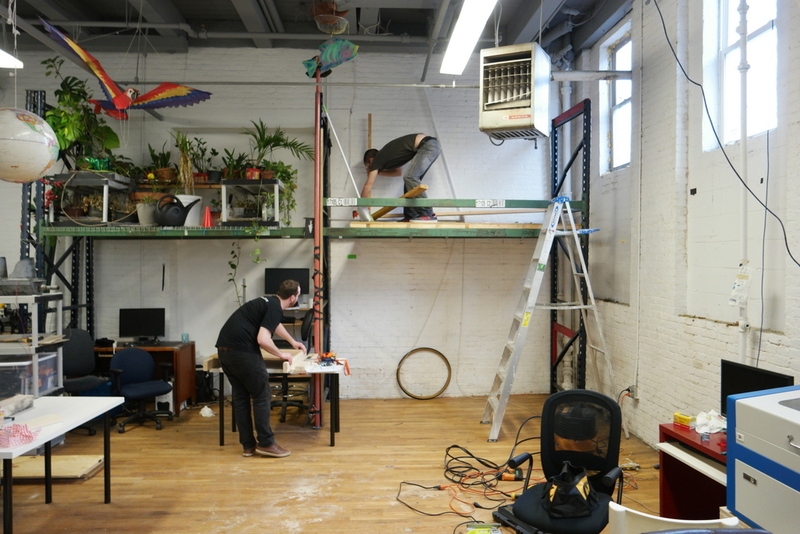 We hold workshops every month so you can learn new skills. 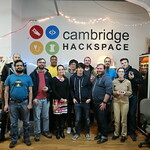 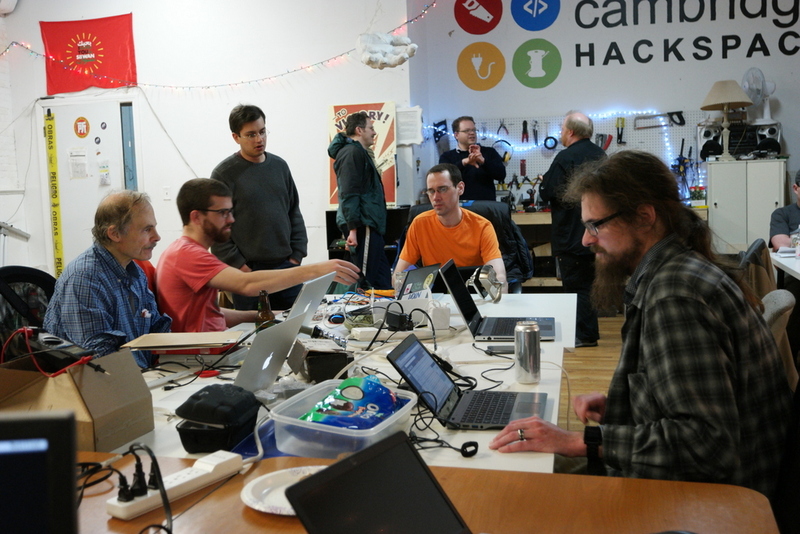 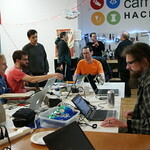 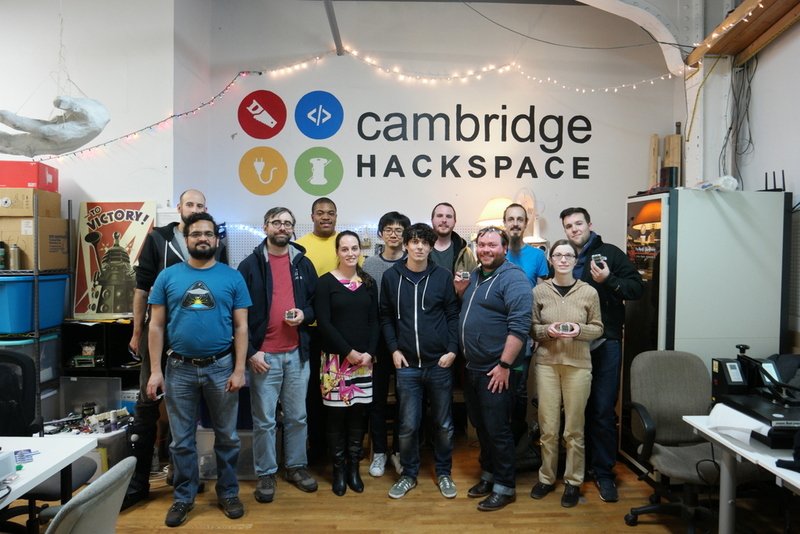 Become a Cambridge Hackspace member, join us and help support our efforts to get bigger and better.